What better way to write about a city than write collectively? How can we grow and develop as writers through the very same acts of collaboration that strengthen our urban communities? With so many different voices and styles, how can we make it work? 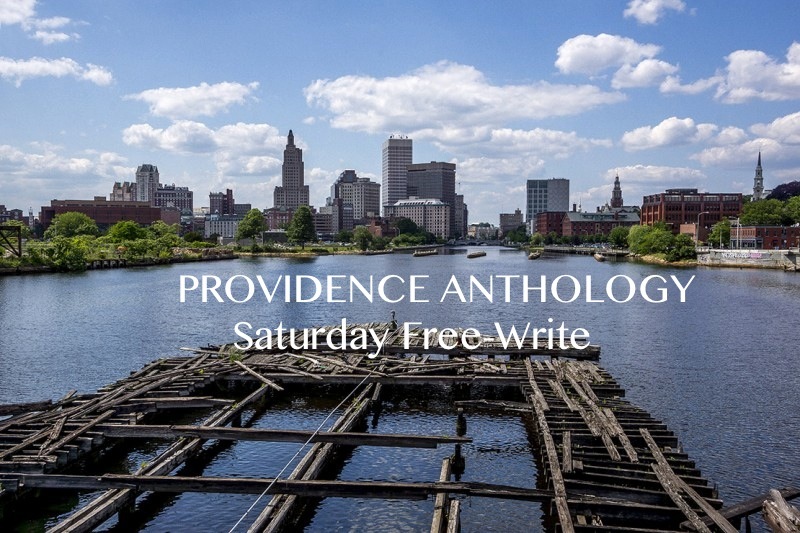 Only one week will be left until the August 1st deadline for submissions to our Providence Anthology, so we will be coming together to produce pieces of writing about Providence. This can be something you have been working on, a new individual piece, or even a collaborative effort between participants. NOTE: This week, the free write is on SATURDAY morning, not Sunday!